We would like to thank all of you that came out and purchased BBQ Chicken plates today, despite the not so perfect weather! We would also like to thank all those who came out to help with the cooking, plating, and selling! BBQ Chicken this SATURDAY – 5/22! Plates available at 10:30 am. Pick them up at the clubhouse or at the Mulberry-Fairplains Fire Department. Thanks for all that came out to help with the Chicken BBQ for Mulberry School on April 24th! 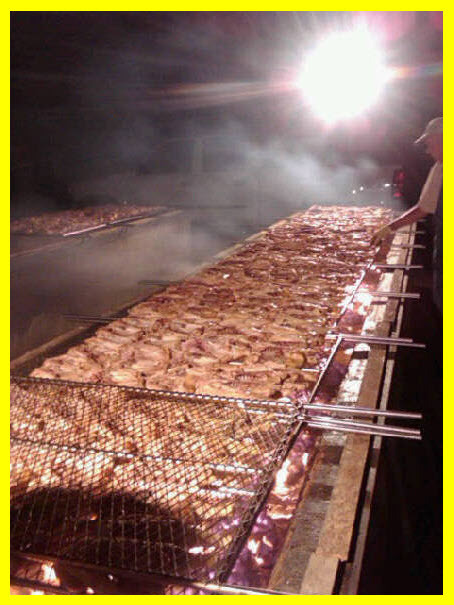 We sold all of the chicken plates and the proceeds will go towards playground improvements at the school. 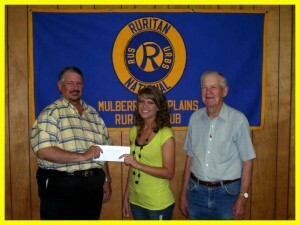 Welcome to the Mulberry-Fairplains Ruritan Web site. This is a source of information about the Ruritan Club as well as a link to information about events and news affecting our community. If you have ideas or information you would like to see on this site, or if you have any questions email the webmaster.